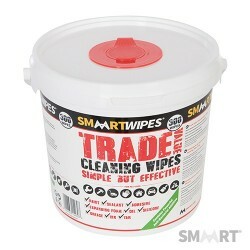 Counter-top display unit for the SmaartWipes range. 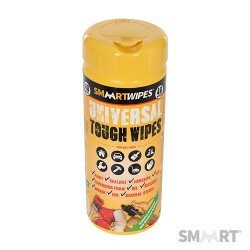 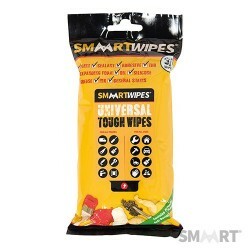 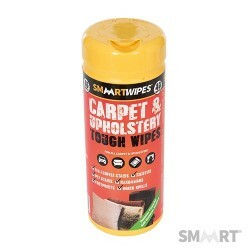 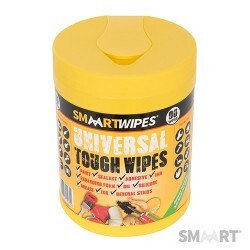 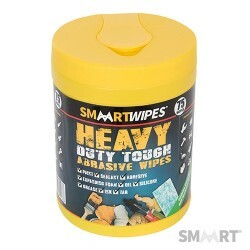 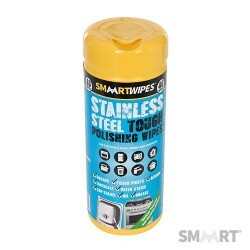 Try-Me counter-top display unit for the SmaartWipes range. 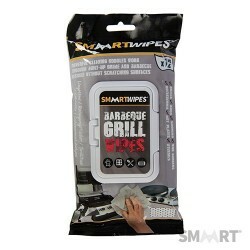 Fits all 40pk, 90pk and 100pk tubs. 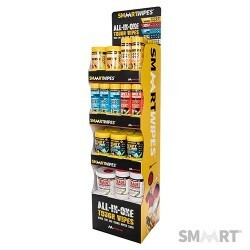 4-shelf free-standing display unit for the SmaartWipes range.